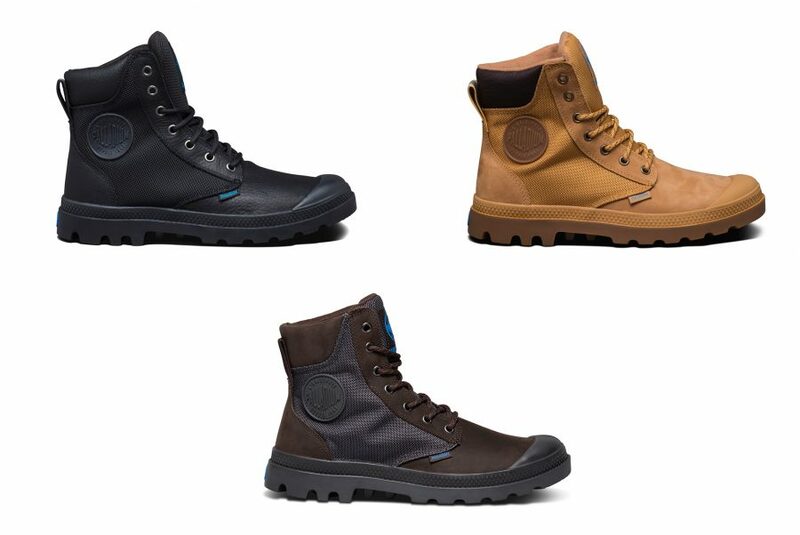 Palladium Boots introduces official Explorer Team to help launch new AW16 Waterproof range. Since its inception in 1920, exploration has defined Palladium. For AW16 the brand rewrites the exploration rulebook with the launch of its officially sponsored infantry of professional explorers, each supporting Palladium’s AW16 collection of Waterproof boots. A first for Palladium, the Europe-wide explorer squad features a handpicked edit of Europe’s most esteemed exploration photographers working via Instagram. Team members include celebrated London urban explorer, Night Scape, Amsterdam’s Sizoo Brothers and Berlin street photographer Willy Drlima. Over the past six years, heritage boot brand Palladium has explored cities across the globe, delving deep into their urban subcultures. Connecting with global influencers including Pharrell Williams as well as scene-setting local creatives, Palladium has delivered powerful insights and storytelling chapters through its ongoing series of urban explorations. With this season’s wave of new professional collaborations, Palladium turns the page on an encyclopaedia of engaging new international explorations aimed to inspire and build a community for explorers around the world to share their imagery and stories. Over the next five weeks each Explorer will post images from their individual explorations via a dedicated hub on the Palladium website, with each explorer sporting Palladium’s new waterproof Pampa Hi Cuff WPN boot Schuh, Flannels and USC.